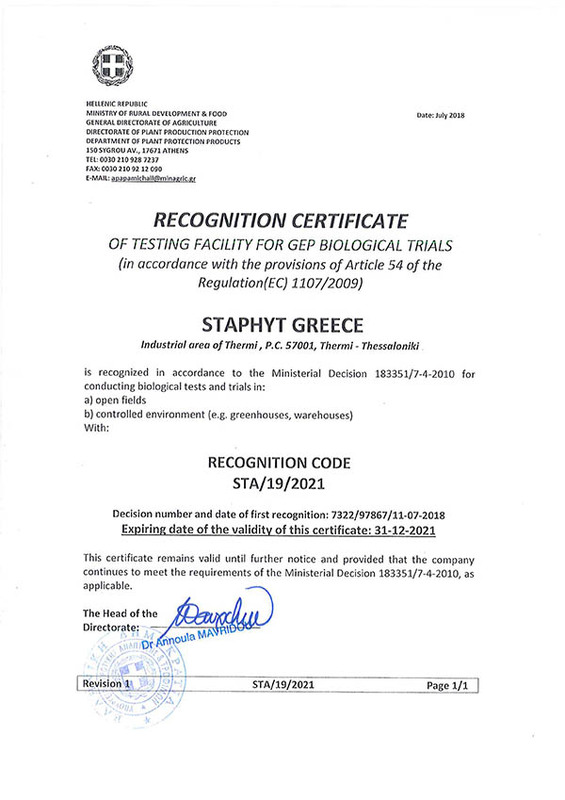 Staphyt trial station located in Thermi – Thessaloniki – succeeded the GEP inspection performed by the Ministry of Rural Development and Food. 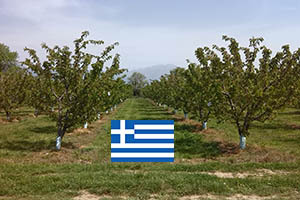 Fruit trees: apple, citrus, prunus, cherry, olive, etc. This certificate is valid until: 31/12/2021. For additional information, contact Sotiris TATSIS or send us a message.